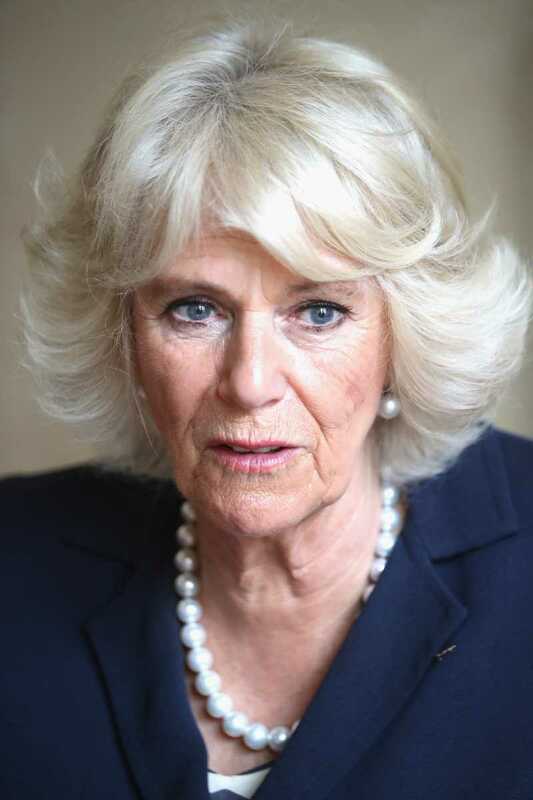 Camilla, Duchess of Cornwall, is involved with multiple charity organizations and takes part in various charity events, but one cause is particularly close to her heart. She heads the National Osteoporosis Society, which she joined more than two decades ago for a very personal reason. 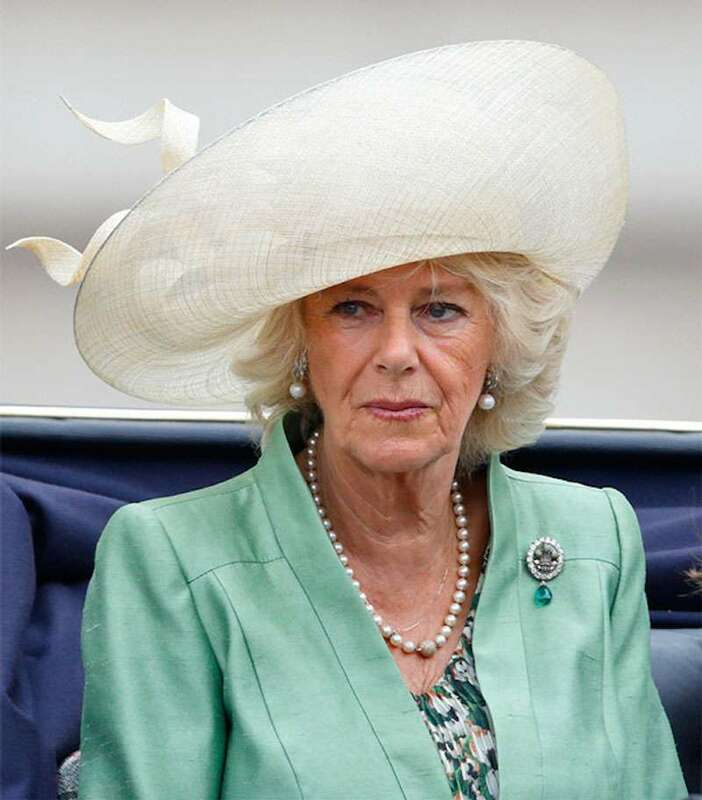 For Duchess Camilla, the issue of osteoporosis is particularly close to home because of her mother and grandmother’s prolonged struggle with the disease. The Duchess’ grandmother, Sonia Keppell, died aged 88, in part due to the effects of osteoporosis. We watched in horror as she quite literally shrank before our eyes. She lost about eight inches in height and became so bent that she was unable to digest her food properly, leaving her with no appetite at all. In her latter years, she could not breathe without oxygen or even totter round her beloved garden on her Zimmer frame. My family knew nothing about osteoporosis. The local GP was kind and sympathetic but he, like us, was able to do little to alleviate the terrible pain that my mother suffered so stoically. In the year of her mother’s death, Camilla first became involved with the National Osteoporosis Society. In 2001, she became president of the NOS. 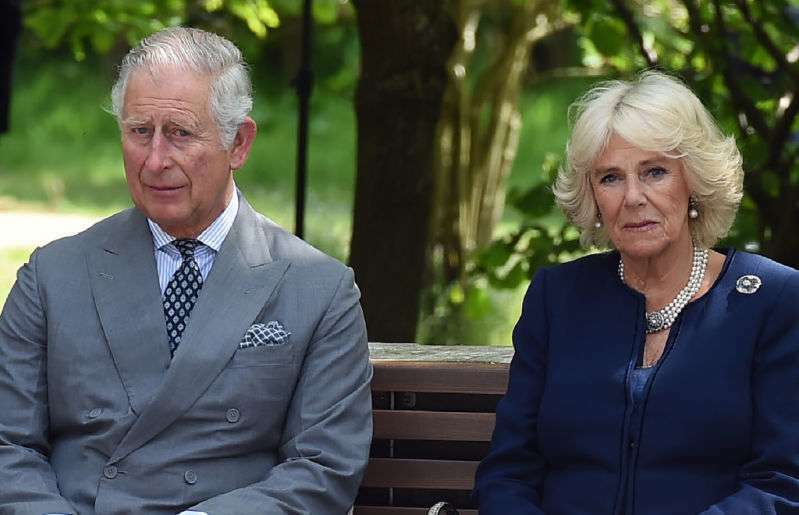 The charity became even more prominent when Camilla married Prince Charles and became Duchess of Cornwall in 2005. 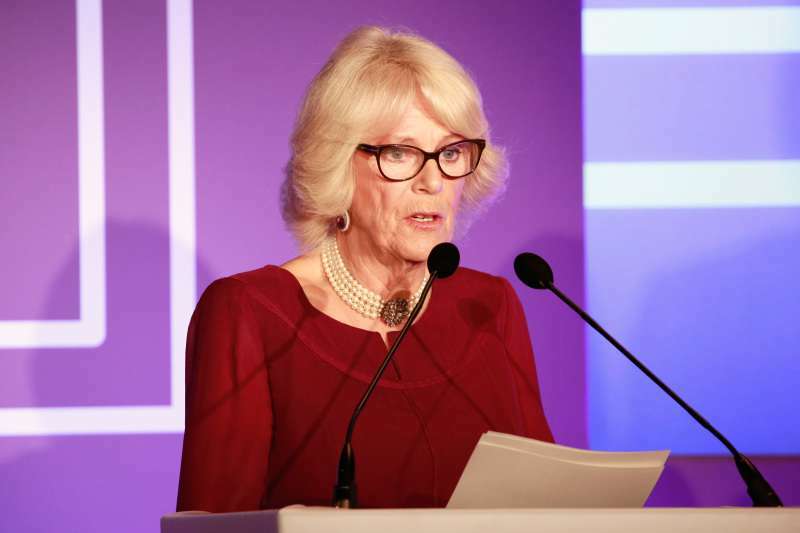 With Duchess Camilla’s help, the charity raised millions for research into osteoporosis, for bone density scanners, and for awareness campaigns to educate people about osteoporosis prevention. In 2002, the Duchess wrote a foreword to “A Skeleton Guide to a Healthy You, Vitamins and Minerals,” a mini-guide to help women ward off osteoporosis. Osteoporosis is a condition in which bones become more fragile (or “porous,” as the name suggests) and more prone to fractures. It develops gradually and usually isn’t diagnosed until a minor fall leads to a serious fracture. Both men and women can develop osteoporosis, but postmenopausal women are particularly susceptible to it. 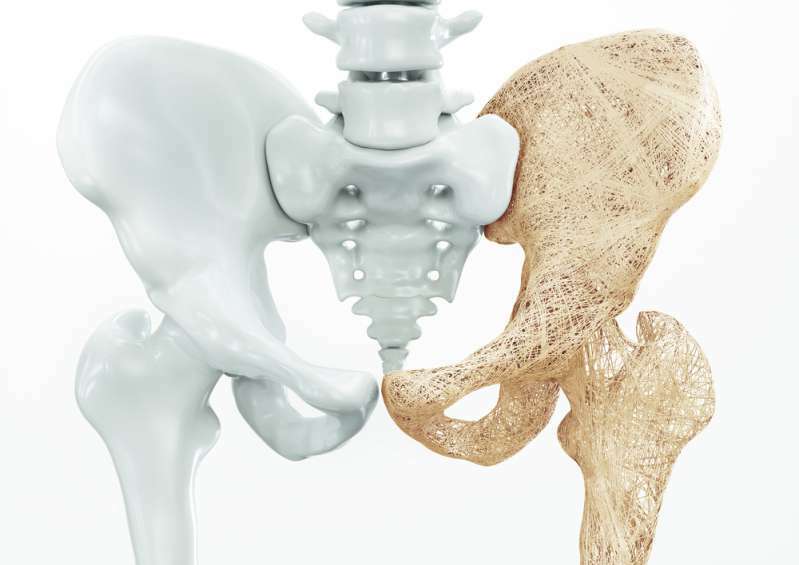 Although some degree of bone loss is inevitable with age, you can prevent it from progressing to osteoporosis with changes in diet, regular exercise, and other measures, according to the NHS. 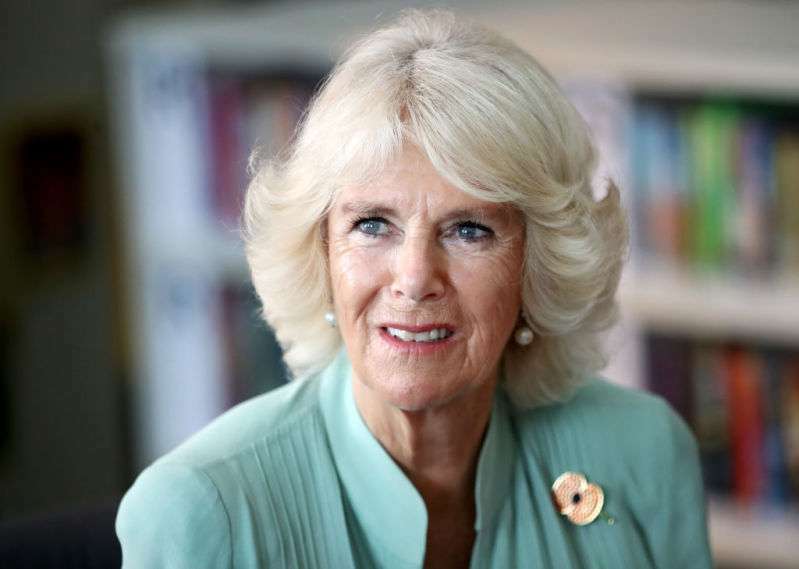 The Duchess of Cornwall wants to make sure more people in the UK and worldwide know what steps to take to protect their bones, and it looks like she’s succeeding.